Hotel Panorama is one of the best bike hotels in Trentino. Here, the cycling lovers will find the best conditions in form of a bike paradise in the middle of the mountains. The whole valley is crossed by a bike path, where you can relax and enjoy the beauty of the landscapes – without any worries. 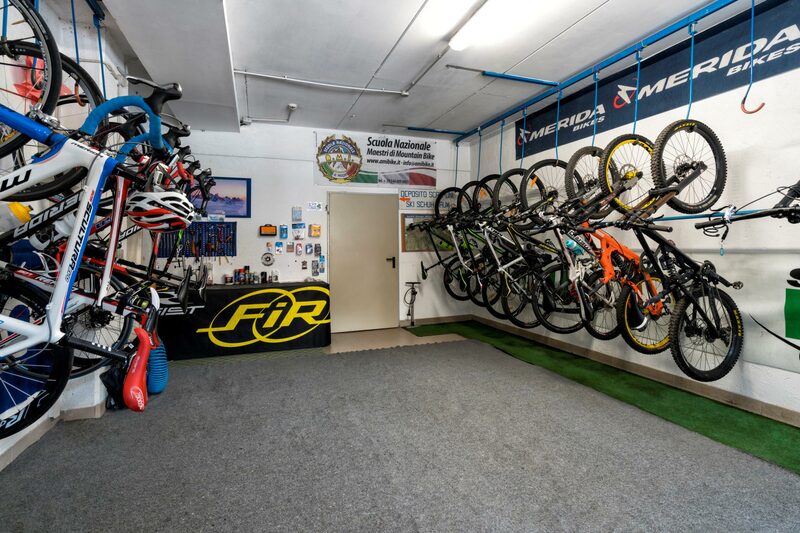 That is why cycling on the Val di Fiemme bikeway is not only a sporting experience, but it is something for everyone – from children to seniors. If this sounds to you, as an experienced cyclist, like too much fun and pleasure, keep in mind that the Val di Fiemme also offers tours where even the champions (on the Giro d’Italia) touch their limits year after year: on breathtaking ascents and rapid descents. However, the effort is worthwhile: firstly, because you will have the agony of choice between all the spectacular bike tours, secondly because of the impressive and breathtaking fairy-tale scenery, you will never forget. 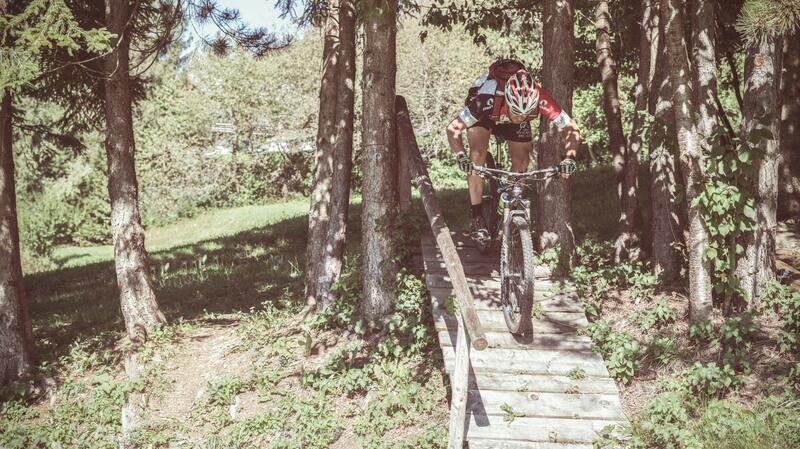 And we also do not want to forget the mountain bikers. 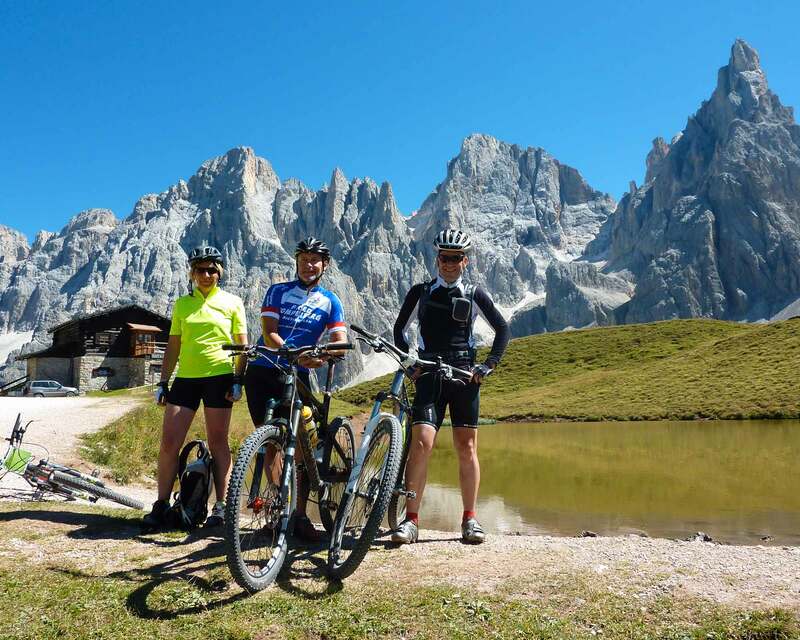 If you are one of them, get ready to soak up the great landscape of Val di Fiemme, on numerous mountain bike tours, which lead from the valley through the forests, meadows and pastures up to the peaks from where you dive on breathtaking downhill tracks. What are you waiting for? There is nothing like the bike holidays in the Hotel Panorama, your bike hotel in Trentino!